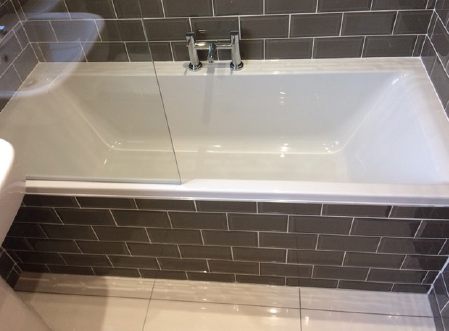 Our bathrooms are fitted with top quality items and fittings. 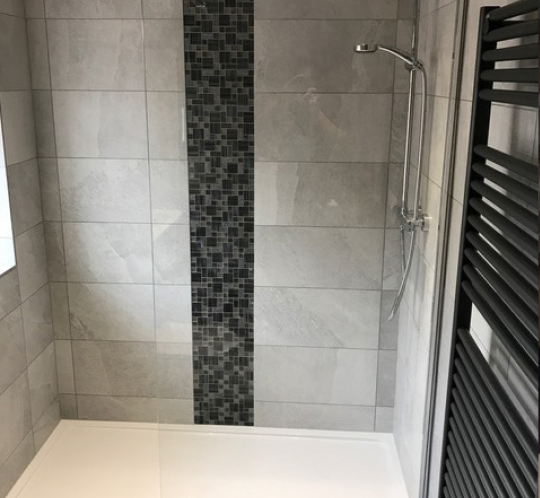 We will undertake the whole project including design and planning, stripping out any building works, tiling, plastering, plumbing and of course the floor and item installation. 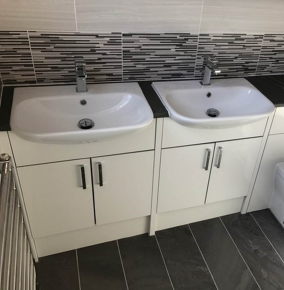 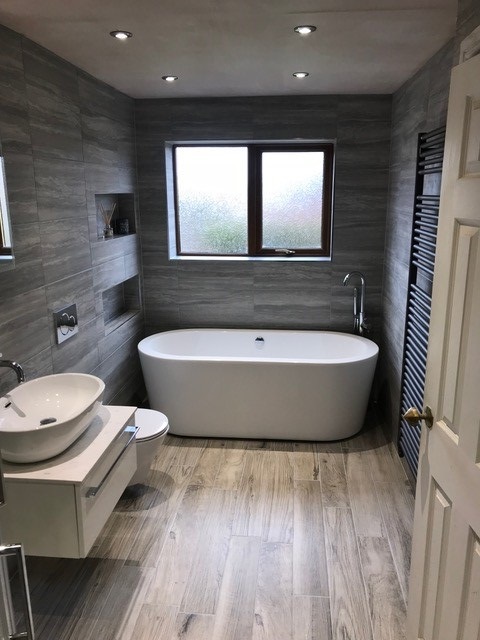 If you are looking for something a little different, Premium Heating & Plumbing Heating & Plumbing can design and install the perfect bespoke bathroom for you and lifestyle. 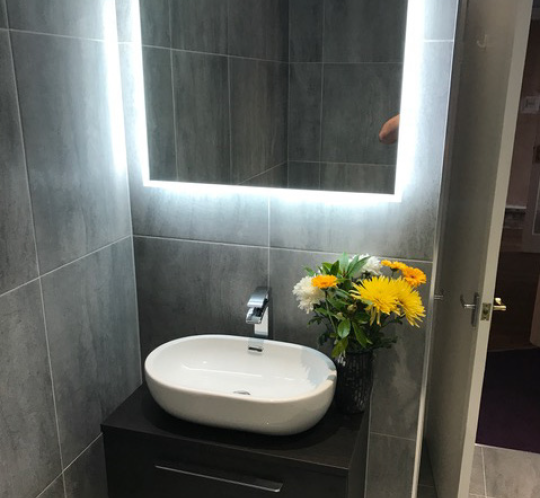 To discuss your project, to talk through your options or request an appointment for a visit please call 02476 641 4907 or visit our contact us page. 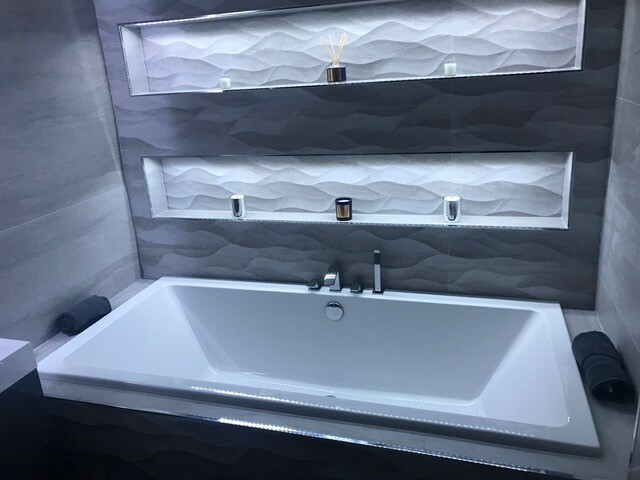 Please follow the link to find our facebook page.